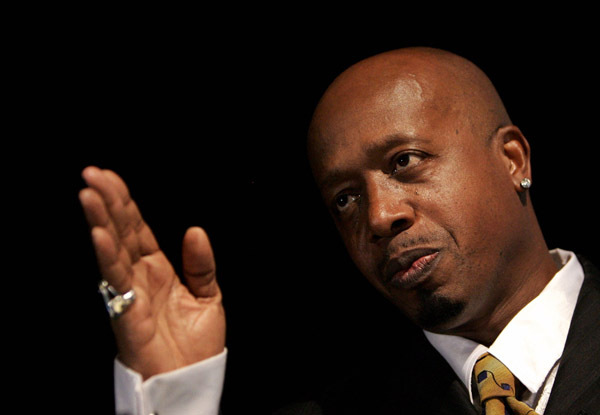 According to Redman (on Vlad Tv) MC Hammer is not to be F#!Ked with or taken lightly. He sits down with DJ Vlad and talks about how MC Hammer ran up on him after one of Redman's events. 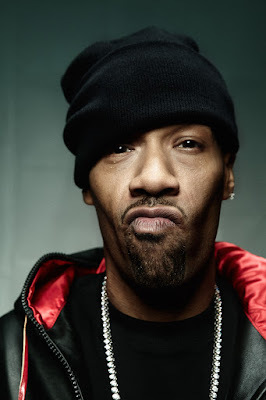 Watch how Redman hilariously tells the epic story behind the brief encounter.